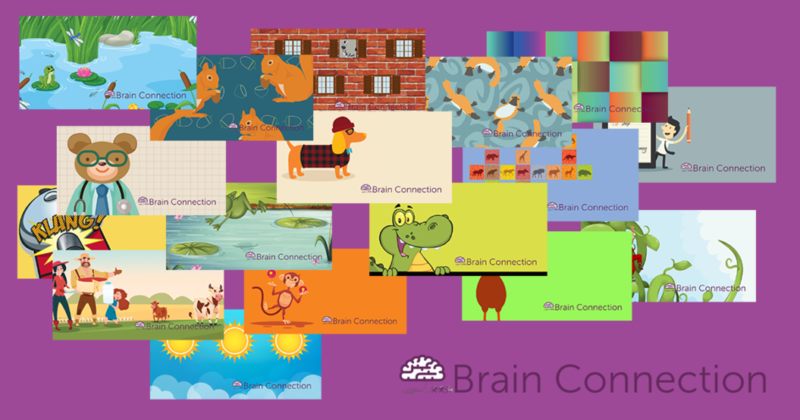 Designed to be fun for the brain and exercise the neural pathways involved in distinguishing subtle differences in sound, this group of online brain training exercises works at training your brain on the basic fundamentals necessary for language, listening, and reading. Improvements in these types of activities have been associated with improvements in academic performance and reading. The brain is not a passive recipient of learning. 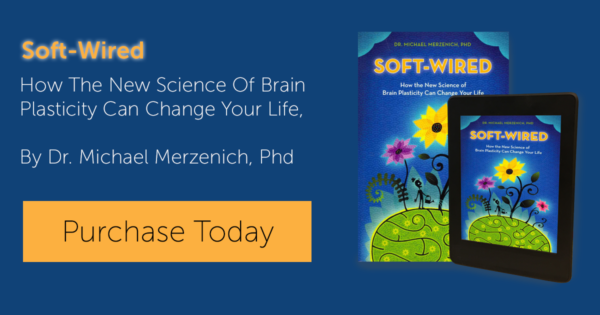 In order to learn new information the brain must be able to focus on important cues and hold them in its short-term memory. The brain exercises in this category are designed to exercise the processes involved in attending to and remembering information.